OvR and Hoods to Woods! A day to Shred for an Amazing Cause!! Come help OvRride support the Hoods to Woods Foundation​ and raise money for their amazing program. 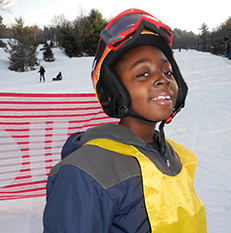 This Saturday February 28, we are helping kids in NYC who would never normally shred a mountain the chance to strap in and fly. Your donation includes round trip ride and all area lift ticket to shred Big Boulder Mountain which is located just outside the city in Pennsylvania. Its an amazing mountain with many exciting features. All proceeds from this trip will go to help fund Hoods to Woods. 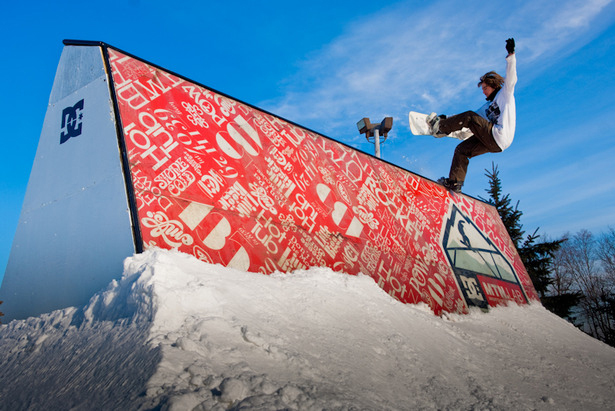 Take a day to shred for an amazing cause and watch the program in action!! 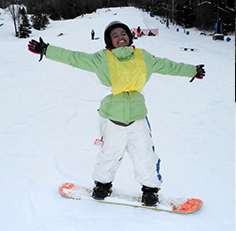 Hoods to Woods Promotes awareness of the outdoors to inner city children 11-17 through year round activities including Snowboarding. Using this environmental awareness the program is designed to build confidence and facilitate individual discovery. 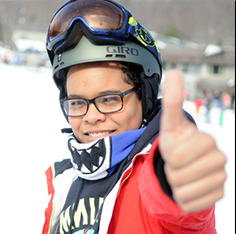 Some of these kids have been learning and progressing their snowboard capabilities for the last 5 years and some will be starting for the first time on Saturday. By purchasing this trip you have the ability to roll with these kids to the mountain and watch them set goals and achieve them by the end of the day. Take some laps around and come back to cheer them through a brief award ceremony for their epic efforts at the end of the day. Please support this amazing program while having an killer day at Big Boulder in Pennsylvania. WE WANT YOU TO SHRED WITH H2W!!! IT’S GOOD TURNS FOR A GREAT CAUSE!!! This entry was posted in Chris's Blog, Events, Fundraiser, Uncategorized and tagged Big Boulder, Hoods to Woods, Hoods to Woods Foundation, snowboarding. Bookmark the permalink.